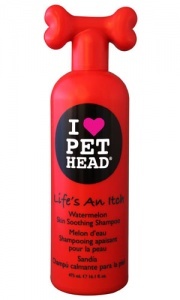 For the full bath time experience, why not add the Pet Head dog conditioner and Zoom Groom to your order too. Pet Head dog shampoos have been devised to tackle different doggie issues from smells to itching. Whatever your dog needs, let Pet Head into your bathroom. Suitable for all coat types. 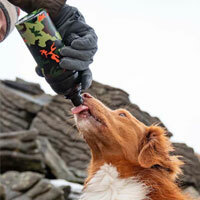 The human quality formulas are pH balanced for pets. Each shampoo has a job to do and they smell amazing too. One sniff and you will be hooked. 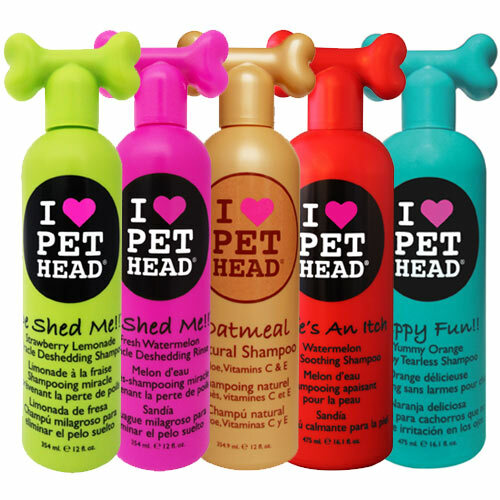 The Pet Head premium range of luxurious shampoos, conditioners and sprays for dogs is the brain child of the creator of Bed Head hair care products and owner of Toni & Guy salons. 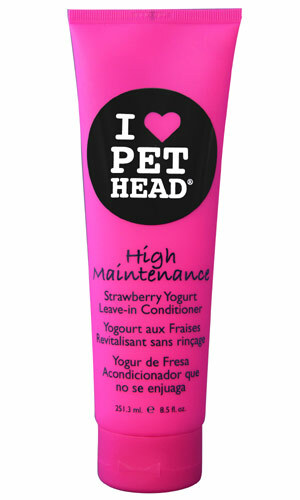 The products are pH balanced, free of parabens, petroleum derivatives, sulphate and DEA and will not harm your dog if licked or swallowed. This deodorising shampoo has a formula that neutralises odours rather than just covering them up. 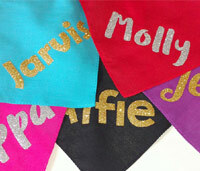 Perfect for smelly dogs or dogs who like to roll in whiffy things. Baking soda and Ordenone work together deodorising your dog's coat. Vegetable protein extract and hydrolysed soy protein build body and elasticity, leaving the coat looking fuller and luscious. A skin soothing shampoo that relieves skin irritations caused by insect bites, dry skin etc. Oatmeal and Aloe Vera work together to soothe. Tea tree oil purifies and moisturises hair follicles. Wheat protein, vitamins and chamomile extract nourish the skin and leave the coat silky and conditioned. Perfect for dry, flaky and sensitive skin. This quenching formula helps relieve dry, sensitive skin and restores the coats natural lustre. Yucca and chamomile extracts work together to soothe and nourish the skin. 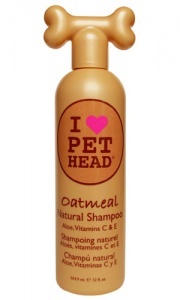 A natural shampoo blended with oatmeal, Aloe Vera, vitamins E & C to heal and protect sensitive skin. Jojoba oil and oatmeal moisturise the skin and soften the coat. This hypo-allergenic tearless shampoo is gentle and free of harsh chemicals. Shea butter and safflower oil soothe and nourish the skin and restore elasticity to the coat leaving your pup looking puppylicious. 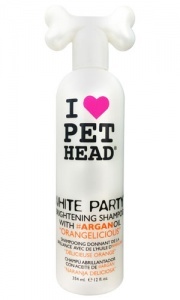 A whitening and brightening shampoo for dazzling dogs. Argan Oil nourishes, rehydrates and strengthens the coat. Natural citric acids, Vitamin B3 and the freshly-squeezed “orangelicious” smell leaves your party animal brighter and shinier than ever.